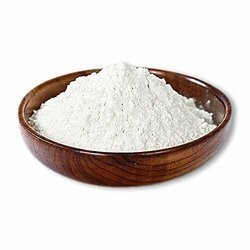 Baking Powder is widely used as the leavening agent. It is a white in color and has a powdery texture. It is a standard ingredient for the bakery industry. It gives you the best baking action making the product soft and spongy. Looking for Baking Powder ?